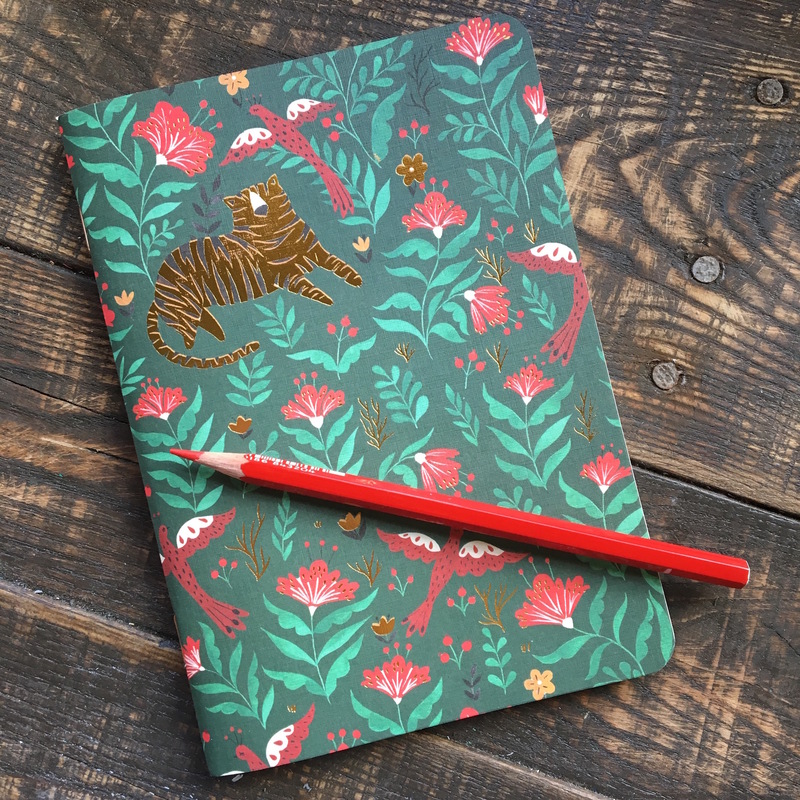 It's a jungle out here these days so your letter writing should acknowledge that. 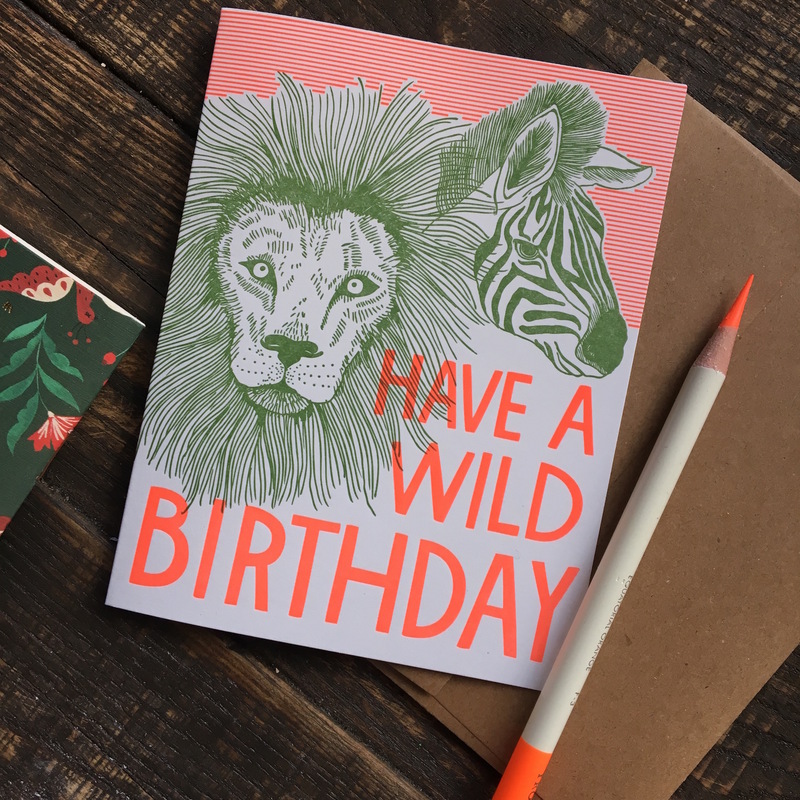 Enclosed in this box are three cards - Wild Birthday, Leopard and Good Luck Elephant and a gorgeous gold embossed tiger notebook. 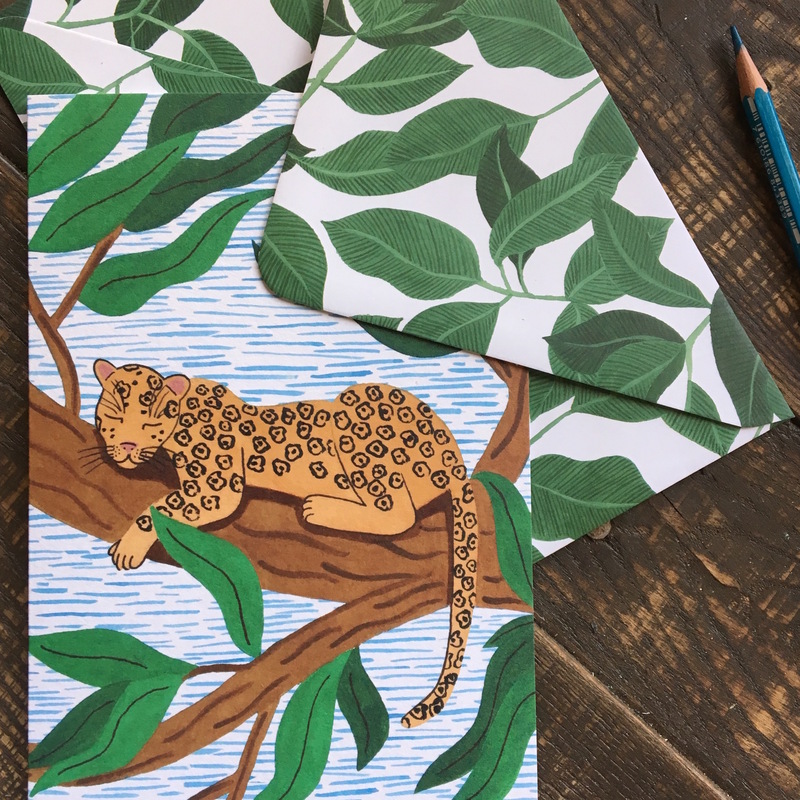 The Leopard card is one close to my heart, made by Wrap Magazine and imported from England. 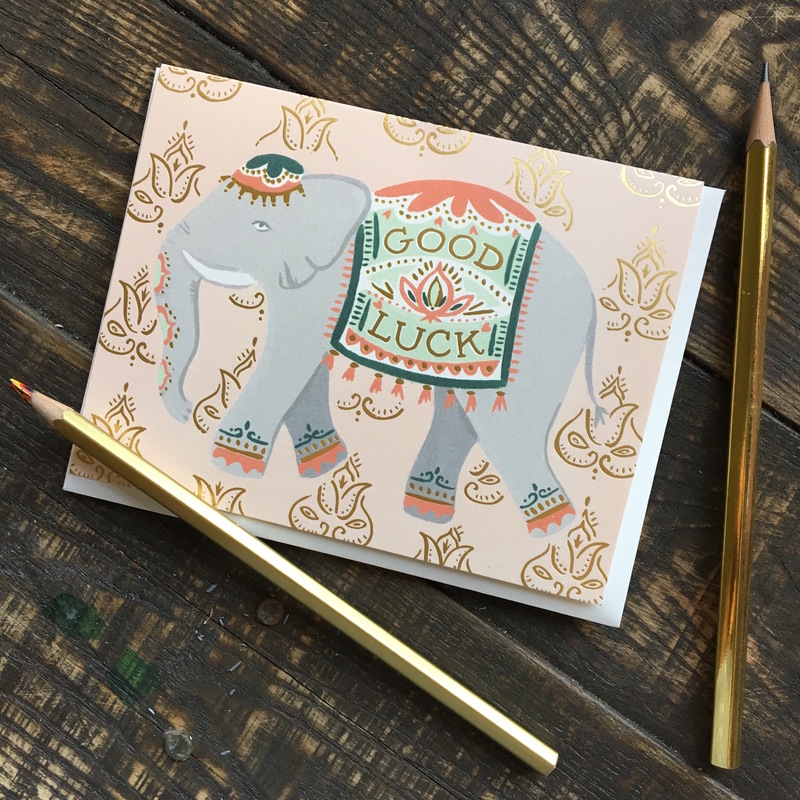 The card comes with a gorgeous printed envelope that will make stationery lovers swoon. Go wild with this box. Ships immediately.